The goal of my research is to understand the biogenesis of centrioles/centrosomes and primary cilia, and how defects in these processes affect mammalian cell physiology and evoke stress responses. 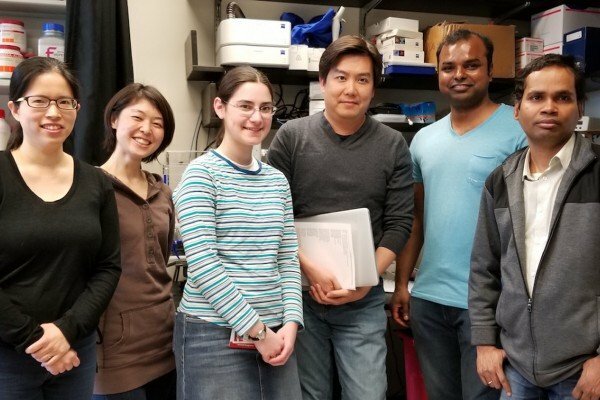 Using quantitative proteomics, super-resolution microscopy, comparative genomics, proximity labeling, and whole genome CRISPR screen, we have identified lists of new components associated with vertebrate centrosomes and ciliogenesis. Functions of these molecules are being examined in the most appropriate experimental system, including human culture cells for cell-based assays, and most recently, mice, as the genetic system to explore the regulation specific to vertebrate ciliogenesis. This multi-system approach has revealed complex regulatory networks underlying centriole homeostasis and ciliogenesis that have been either preserved throughout the evolution or modified specifically for vertebrates and mammals. 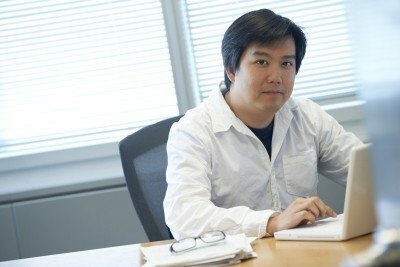 Cell biologist Meng-Fu Bryan Tsou studies cell cycle control of centrosome duplication and degeneration, as well as cilia assembly and disassembly.